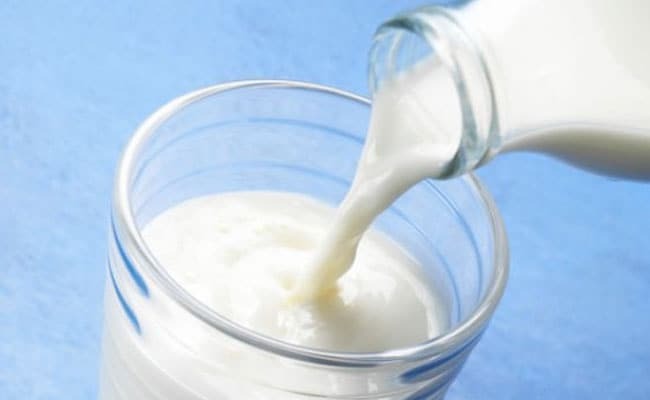 West Bengal produces five million tonne of raw milk against a demand of 10-12 million tonne. Kolkata: The dairy industry has immense potential in West Bengal as both raw material and demand are present and Amul has already firmed up a Rs 200 crore new processing plant in the state. "In West Bengal dairy is growing at just two to three per cent against national average of five per cent, despite the fact that the state has everything from raw material to demand," RS Sodhi, Managing Director of GCMMF, owner of Amul brand told news agency PTI. What is required is organising dairy farmers and procurement of milk processes and Amul is keen in hand holding the state government in offering knowhow and technical support to increase yeild, he said. The state produces five million tonne of raw milk against a demand of 10-12 million tonne. Amul has already firmed up to set up a centralised milk processing plant on a 17-acre plot at Sankrail food park in Howrah from West Bengal Industrial Development Corporation. "We will have the plant ready in the next one year, " Mr Sodhi said. The proposed plant will manufacture UHD milk, yoghurt and ghee, besides normal milk. Amul in a tie-up has set up a 200 TPD cattle feed plant meant for farmers in Amul's fold and also for selling in the market. Meanwhile, Indian Dairy Association Chairman (east) R Chattopadyay said an international dairy conference would be held in Bengal in 2019 to bring the state in focus.